Tatum Ranch is an upscale master-planned community situated on 1500 acres North of Phoenix in the town of Cave Creek. It is one of the most popular residential communities in the Valley. 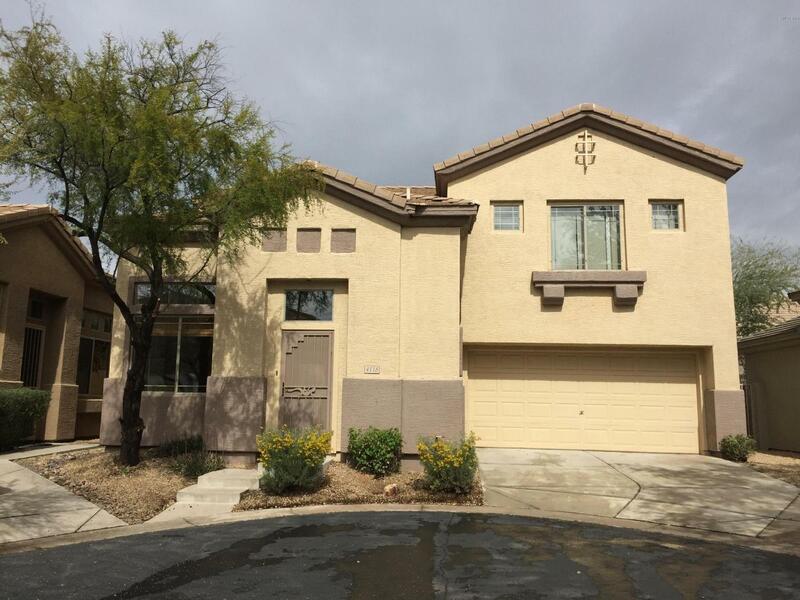 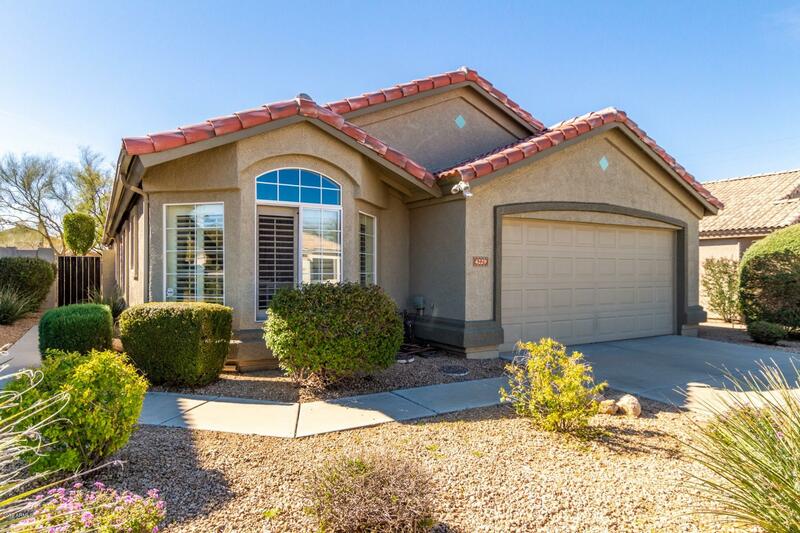 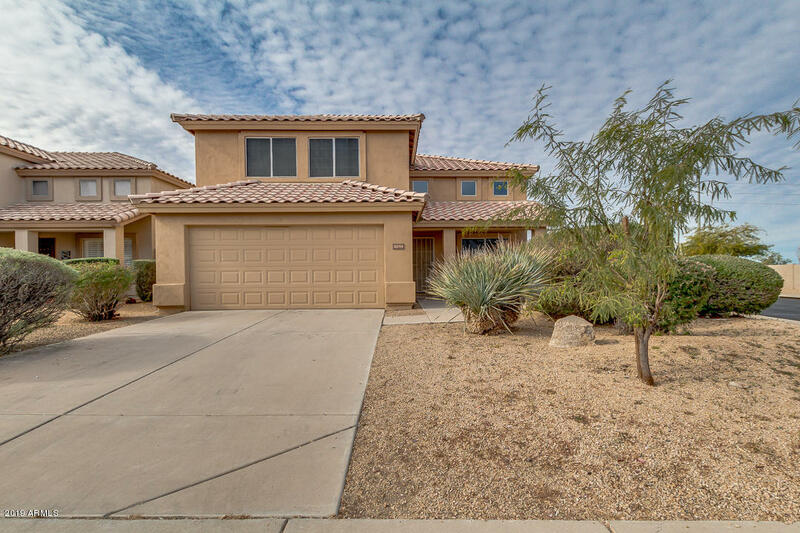 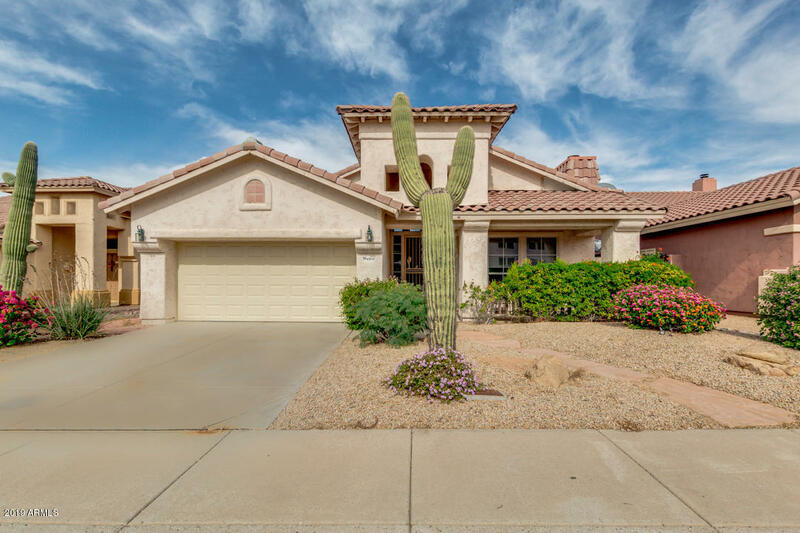 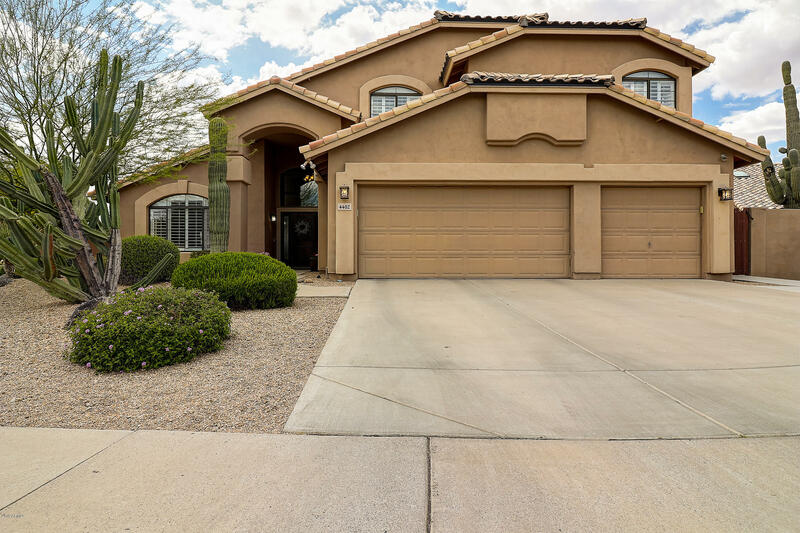 This community is now considered a North Central location, offering serene desert living, and also easy access to highly rated schools, shopping, recreation, and more. 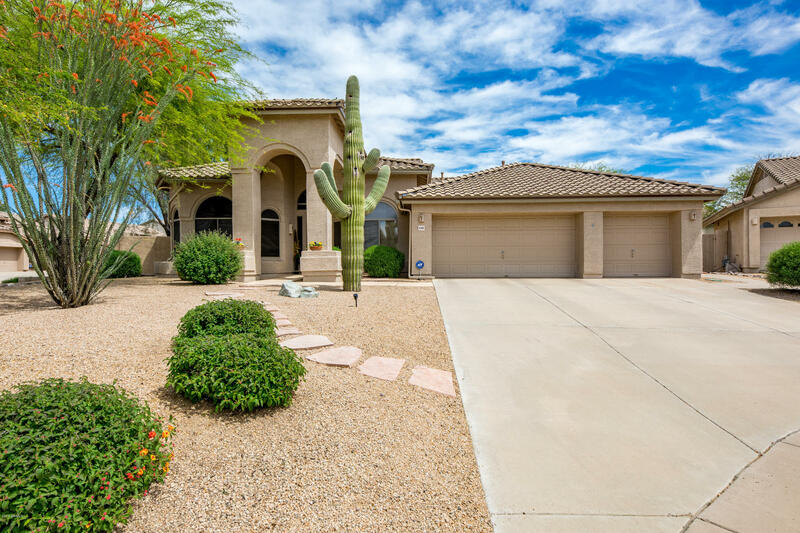 It is surrounded by beautiful desert landscape with native vegetation and wildlife. 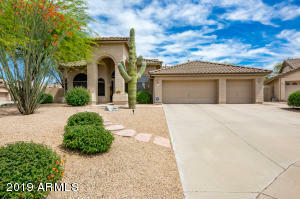 Tatum Ranch is comfortably nestled between North Phoenix and the town of Cave Creek. It is 5 miles North of the Loop 101, off Tatum Blvd. 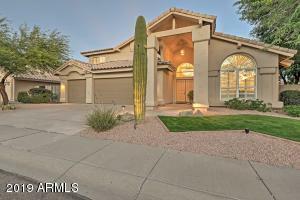 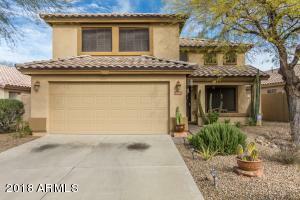 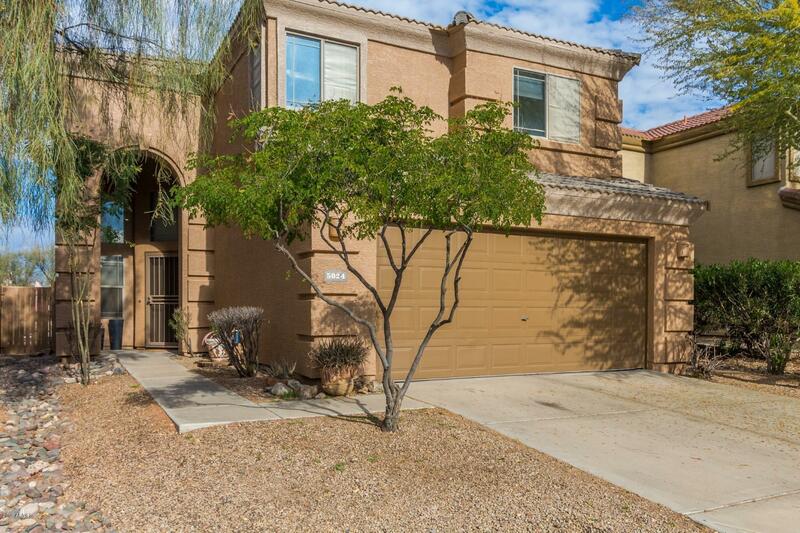 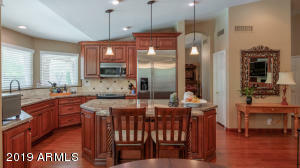 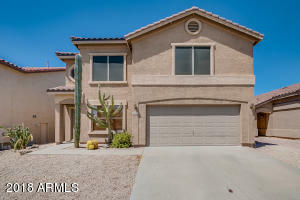 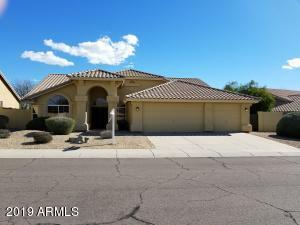 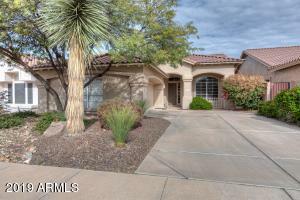 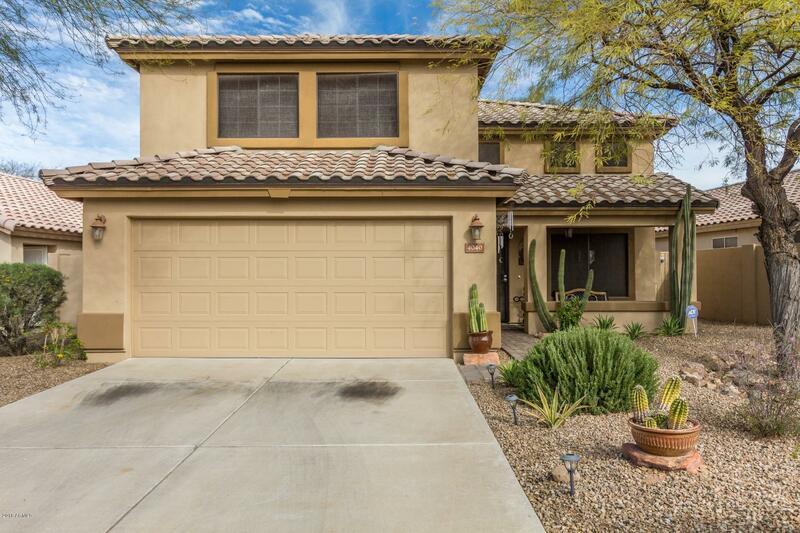 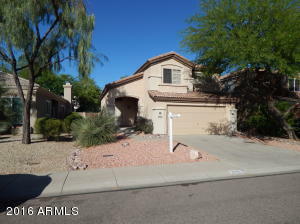 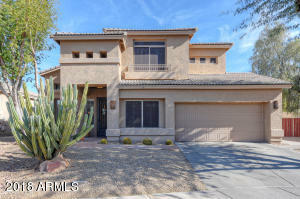 which offers easy access to any area in the Valley including central Phoenix and Scottsdale. 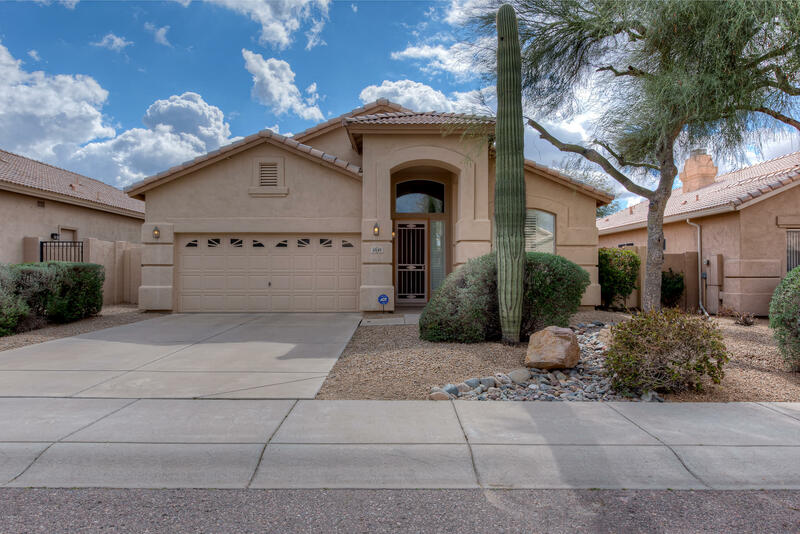 Carefree Highway is just 3 miles North and offers a quick route to the I-17. Tatum Ranch resides in the city of Phoenix, and the parks are city owned. 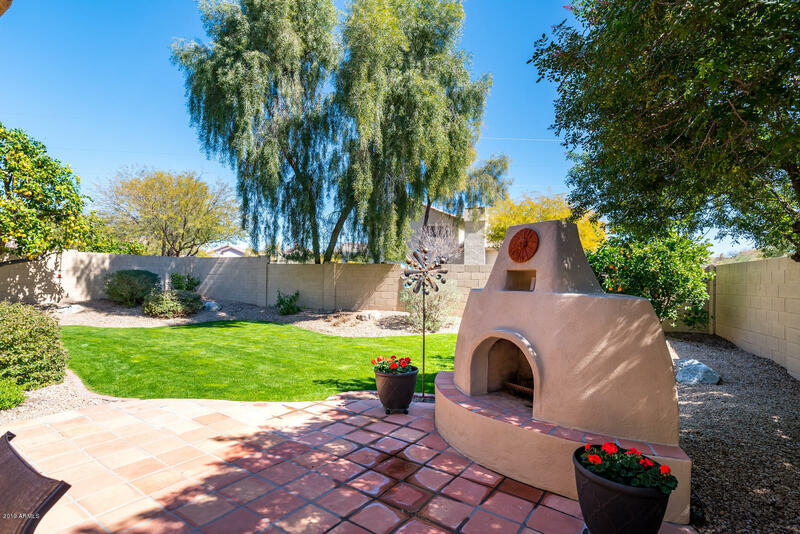 Some of the most beautiful scenery of the Sonoran Desert can be seen within Tatum Ranch. 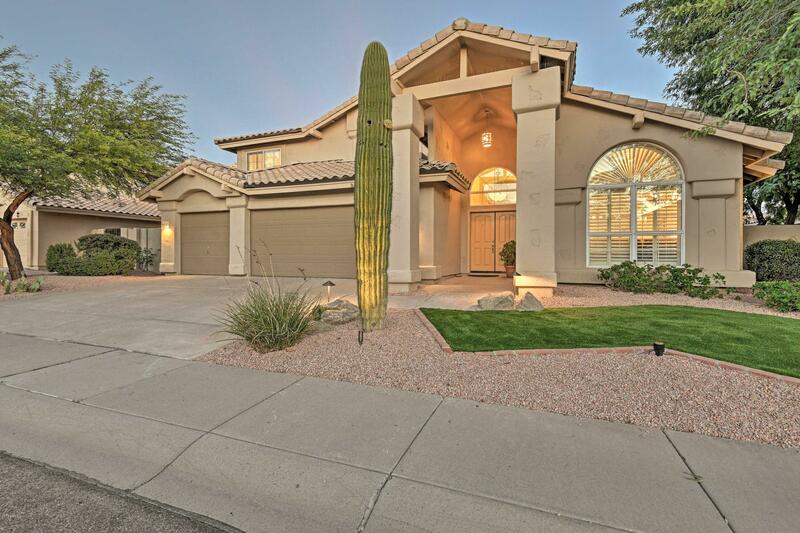 Pristine blue skies and magical Arizona sunsets accent this serene community. 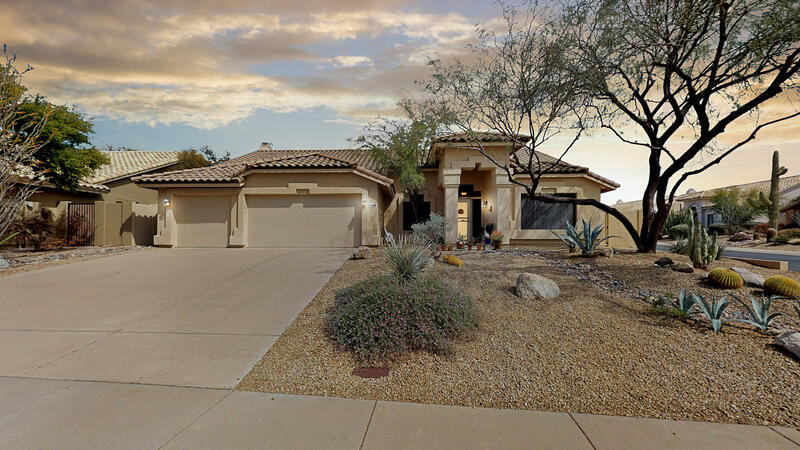 Dramatic views of Black Mountain and Cave Creek to the north offset the native plant life that line the streets of the community. 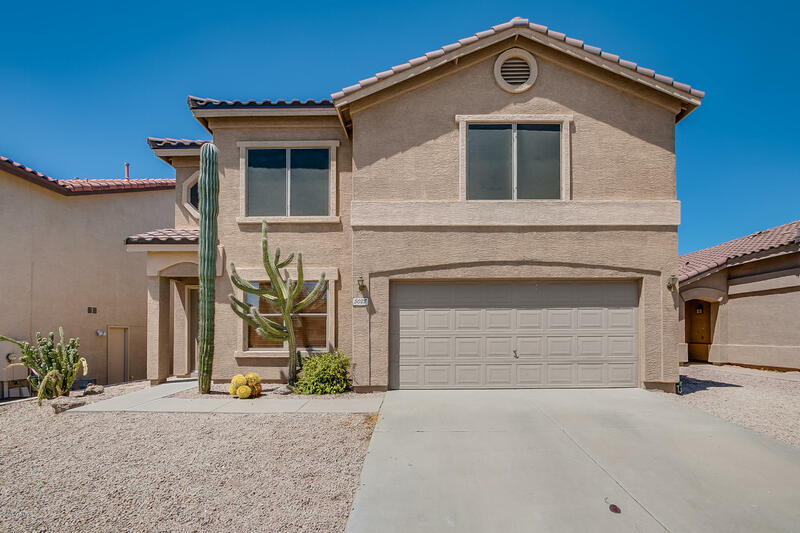 The surrounding desert’s wide open feel is preserved by the neighboring State Trust Land, and residential areas that consist of homes on 1 acre lots or larger. 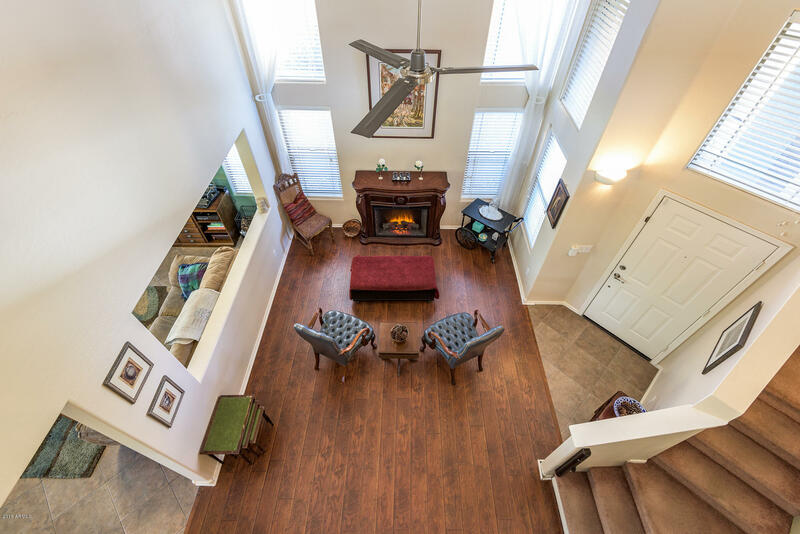 Though Tatum Ranch sits in close proximity to the city’s hustle and bustle, residents enjoy a relaxed lifestyle removed from it all. 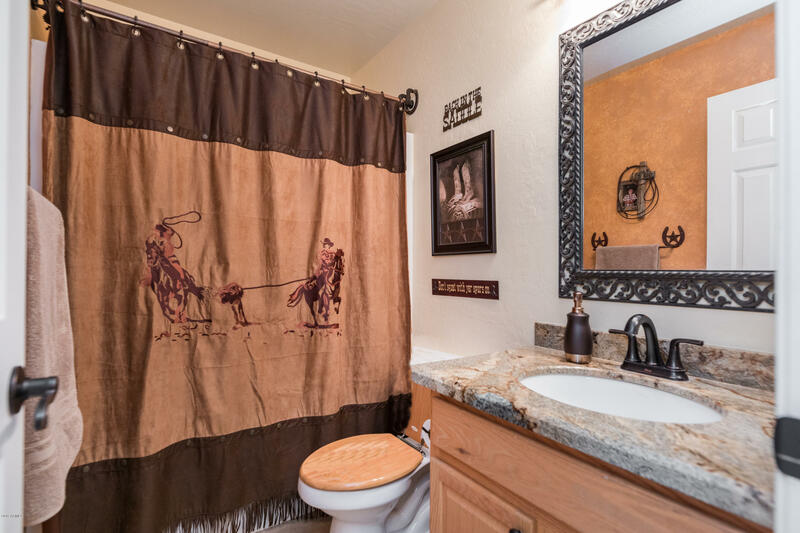 It has easy access to superior amenities and services either within the Ranch, or close by, but recreation is the obvious key part of life here. 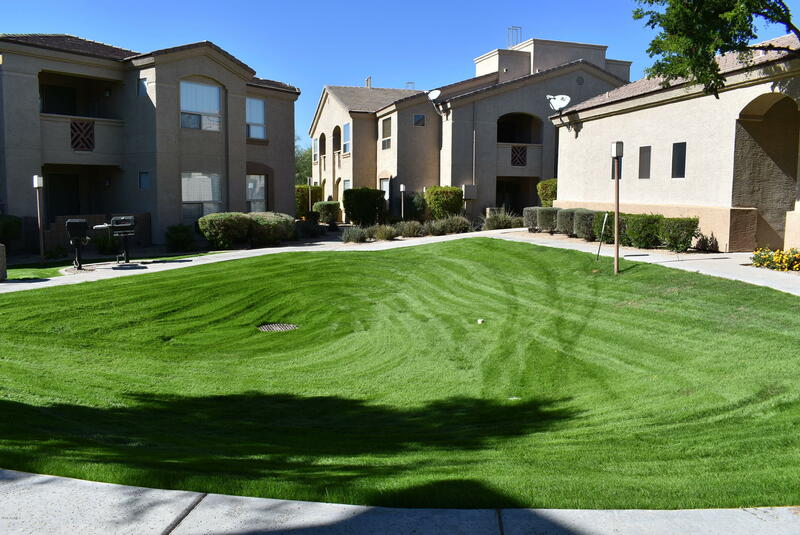 Two large city parks offer picnic areas, playgrounds and basketball and volleyball facilities. 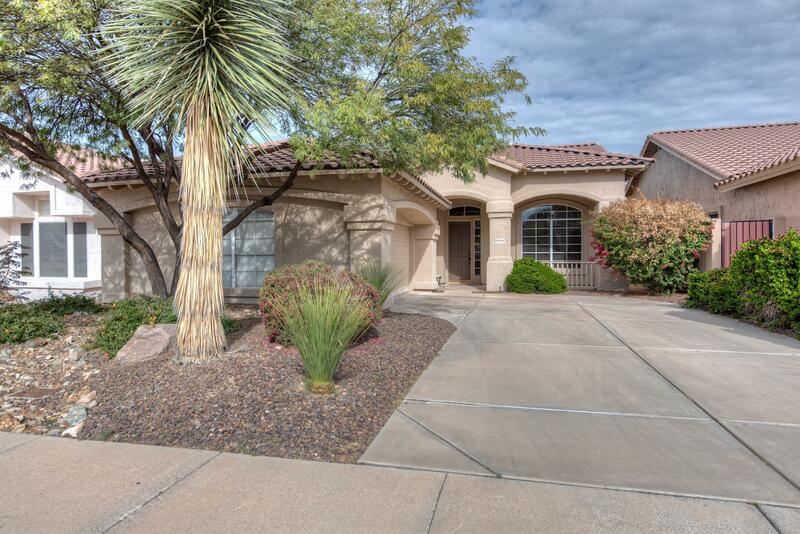 Hiking, biking and equestrian trails are only minutes away. The Tatum Ranch Golf Club offers an experience of demanding but rewarding play for beginning to advanced golfers. 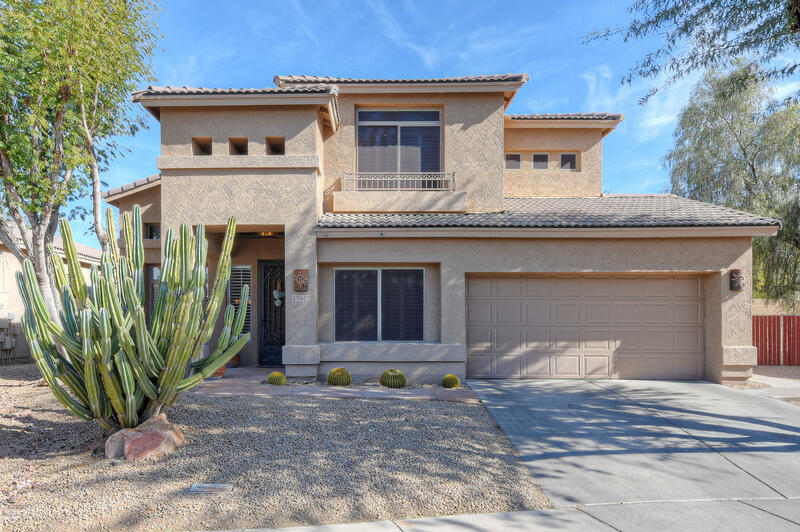 The course was designed by Robert Cupp, and is an 18-hole, 6,859 championship course that features immaculately maintained greens, accented by desert beauty and surrounded by enchanting mountain views. 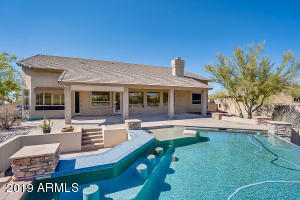 The Clubhouse features a Junior Olympic swimming pool, fitness center, locker rooms and a complete pro shop. 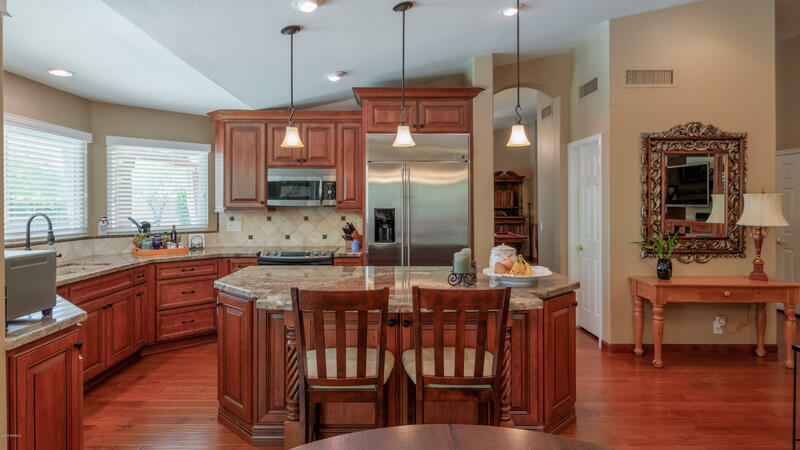 The dining room has an elegant atmosphere and picturesque golf course views. The club offers a variety of affordable memberships including Full-Golf, Seasonal-Golf, Junior, Sport and Fitness memberships. 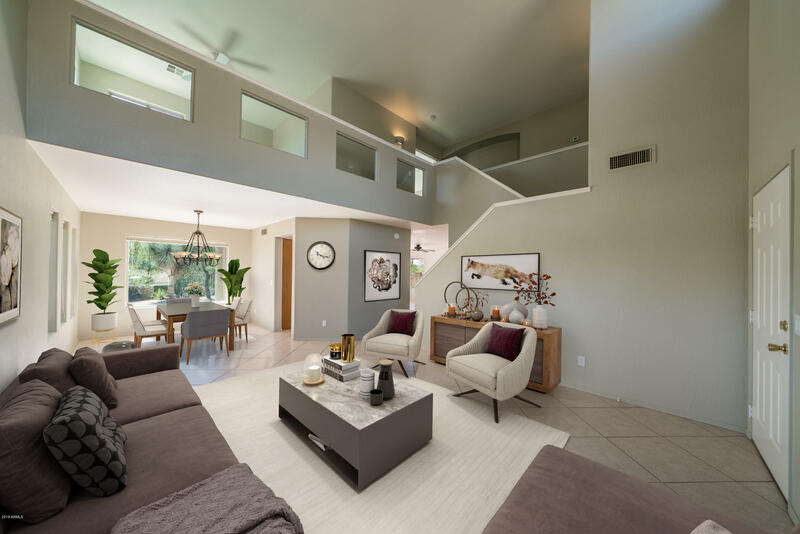 The homes in Tatum Ranch come from 12 of the nation’s most respected builders, with something for every unique homeowner. 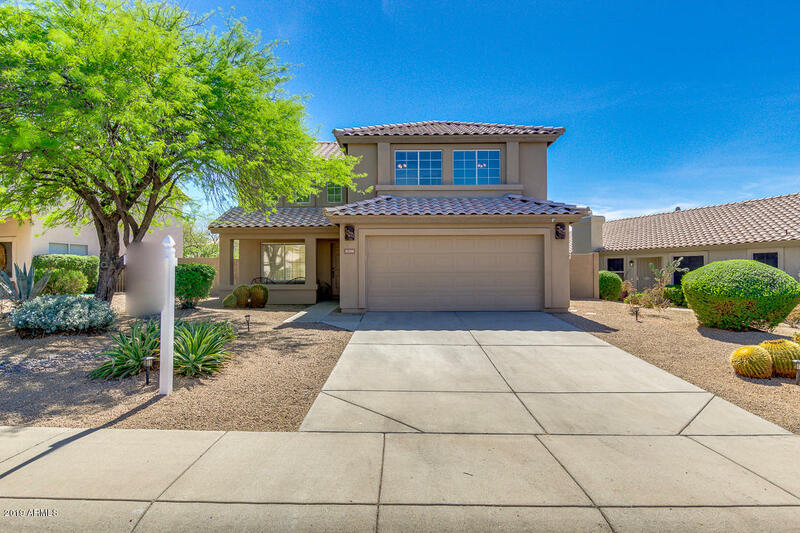 From intimate attached villas, to spacious custom homes on 1-acre homesites are available. 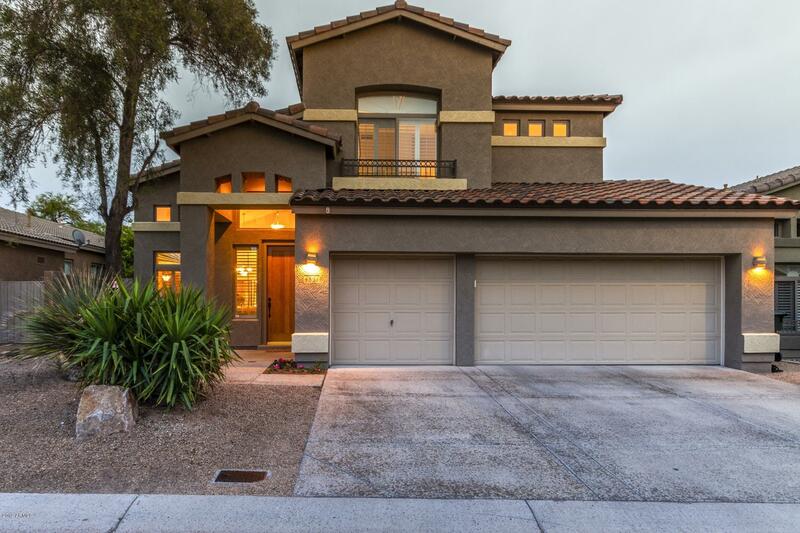 There are 30 distinctive neighborhoods, designed to harmonize with the desert landscape. Planned by SunCor, Tatum Ranch was designed for where and how people want to live. 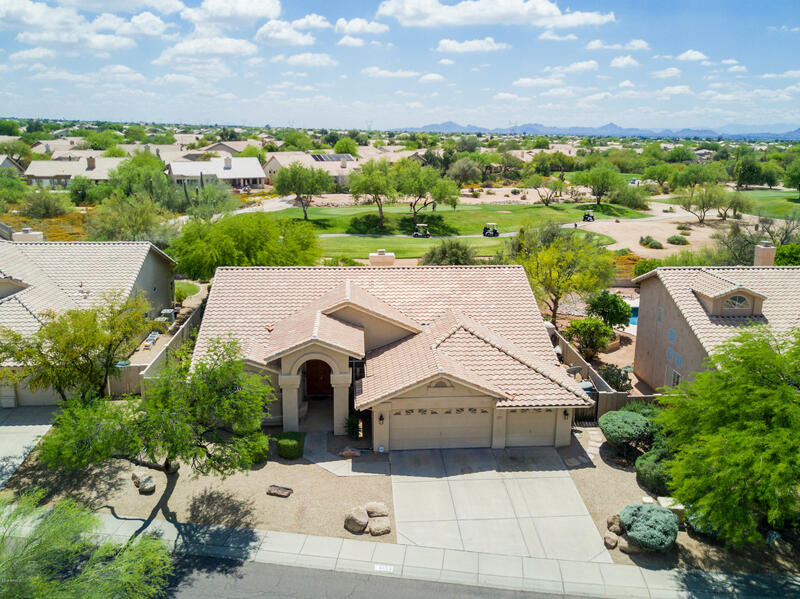 Residents enjoy the ideal location “away from it all,” but still with the convenience of easy access to some of the best schools, grocery and retail shopping, and top rate medical services. 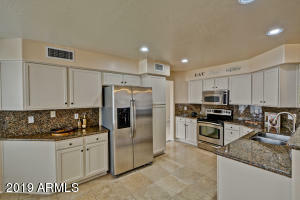 Tatum Ranch is made up of an elementary school, three commercial areas for shopping and dining, and two city parks. 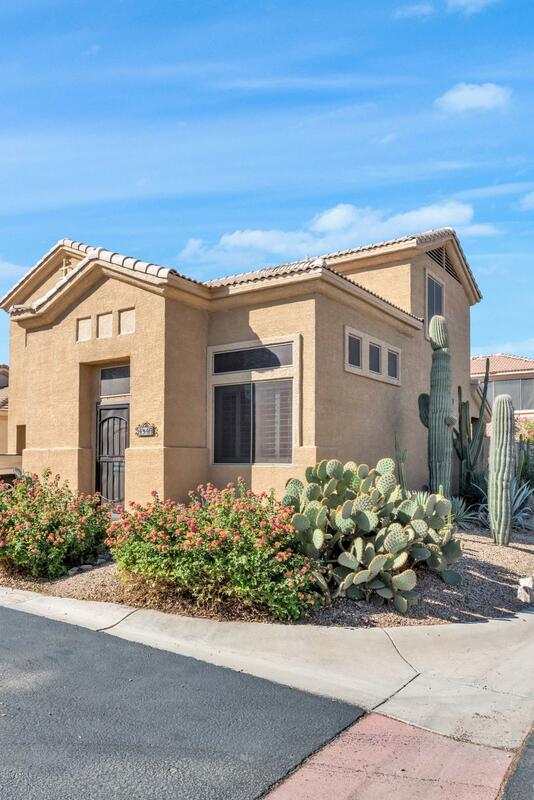 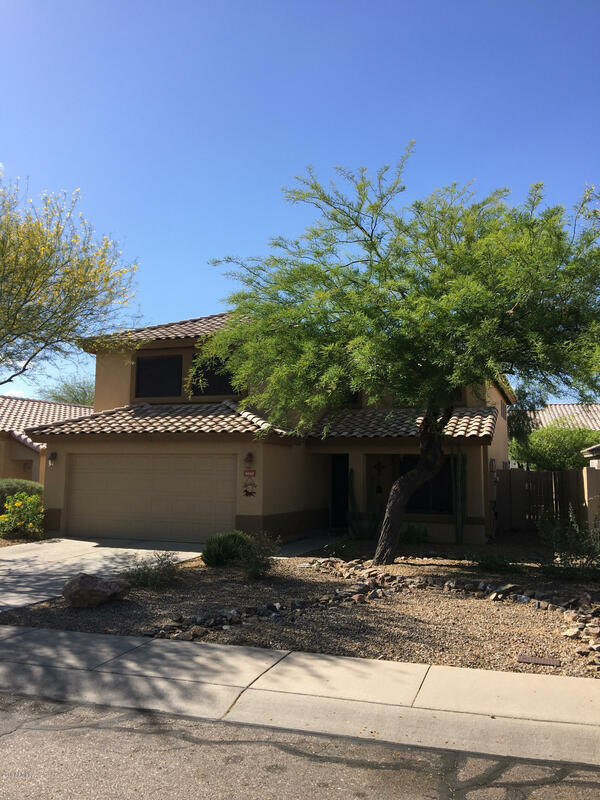 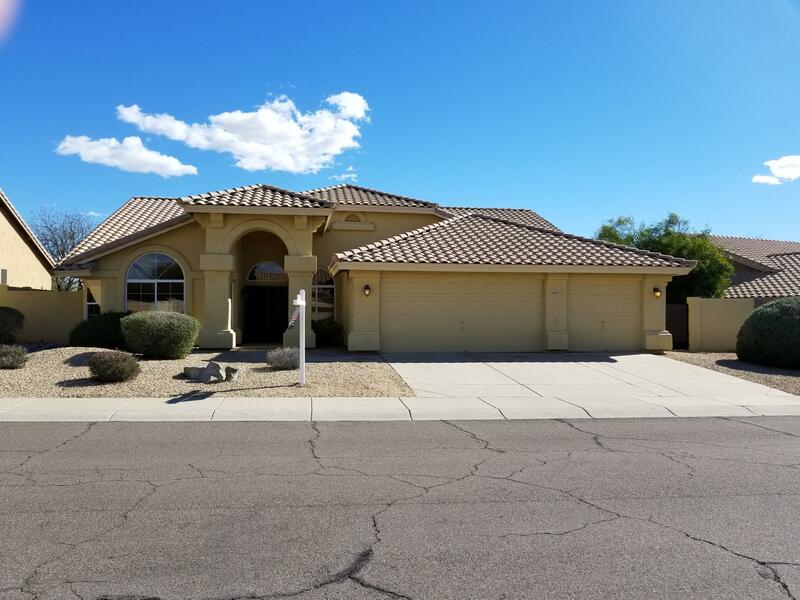 Just outside, a police and fire station, a library, additional schools, the Desert Ridge shopping center , and the world-renowned Mayo Clinic Hospital offer their services. 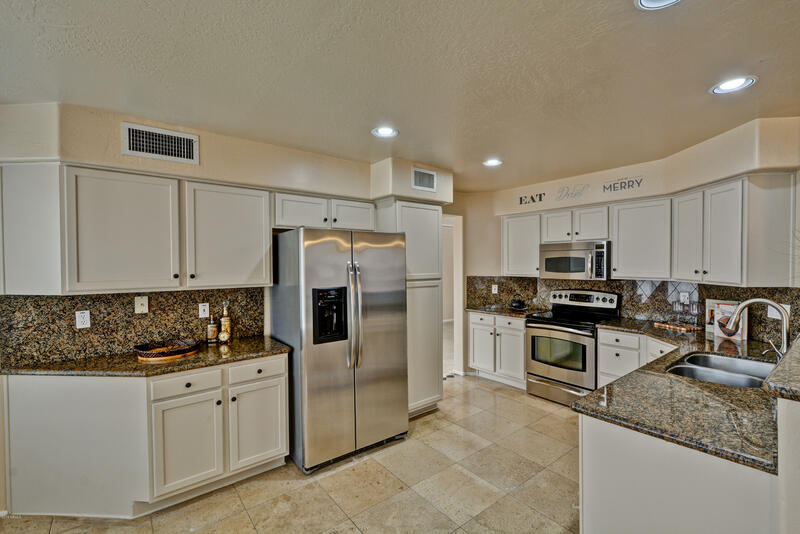 The Tatum Ranch Community Association supports a sense of community while working to preserve the quality and standards of the area.